1. It is adviced to follow one of the program schedules to avoid difficulties with exam dates and registration in the Neptun. 2. Rotations can be done only at University Departments or Teaching Hospitals. 4. 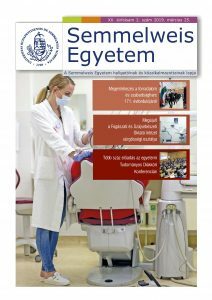 The final exams can be done only on the exam dates published by the Internal Medicine Departments of Semmelweis University. Please note : there are no individual requests and the rule should be kept strictly!